We usually have a strict policy when it comes to clickbait and Buzzfeed-like titles, but as bending the rules is part of the human nature, we hope you will tolerate this exception… and any other exception as well. 😉 Now back on topic. HMD Global introduced this year the new Nokia 3310, and got a big free promotion from media around the world. Not understanding the feature phone market, the Western media insisted that the 3310 is DOA, or Dead on Arrival because it doesn’t have 3G, WiFi, Android, better camera, bigger battery, bigger screen, touch, VoLTE, 4G, and so on. You get the point, many wanted to make a smartphone from a €50 feature phone, and that’s missing the point by a lot. 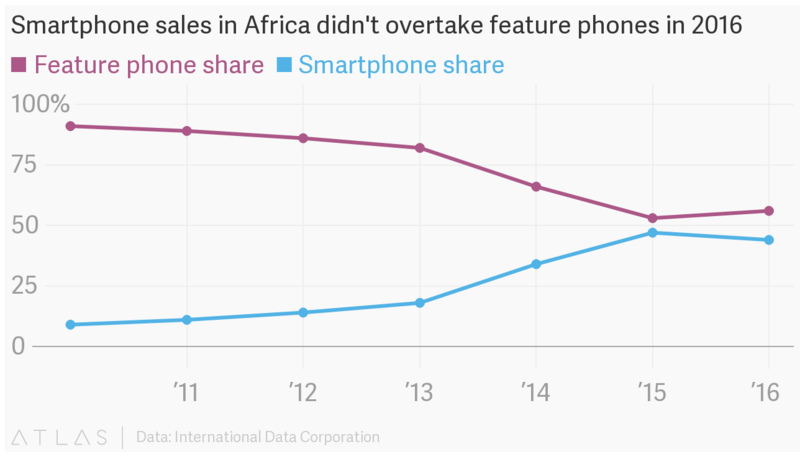 Recent data from Quartz show that the feature phones gain more market share compared to smartphones in Africa. In the 1.2 billion populace, 220 million mobile phones were sold last year, growing by 10.1% compared to 2015. Feature phone market share grew from 53% in 2015 to 56% in 2016, meaning that 123 million feature phones were sold in Africa, and 97 million smartphones. So if we consider that last year over 400 million feature phones were sold, and that more than 2 billion people on the planet don’t have phones, mainly from emerging markets like Africa, it is clear why HMD is still selling feature phones. The world needs Nokia 105, Nokia 150, and even the 3310 to connect the next billion, as former Nokia CEO Stephen Elop used to say. They are not great internet devices, but for a low cost they are reliable and can send SMS and make phone calls. Similar reason applies to HMD’s low-end smartphone strategy. We wrote about this here even before the smartphones were announced. In short, a lot of Nokia feature phone users exist in the world, and they are really content with their Devices. If HMD can offer an affordable Nokia smartphone, a lot of feature phone owners will choose the Nokia smartphone before any other. For example in Africa, the average selling price of a smartphone in 2016 was €150. The Nokoia 3 with decent specifications at €139 goes below that line. 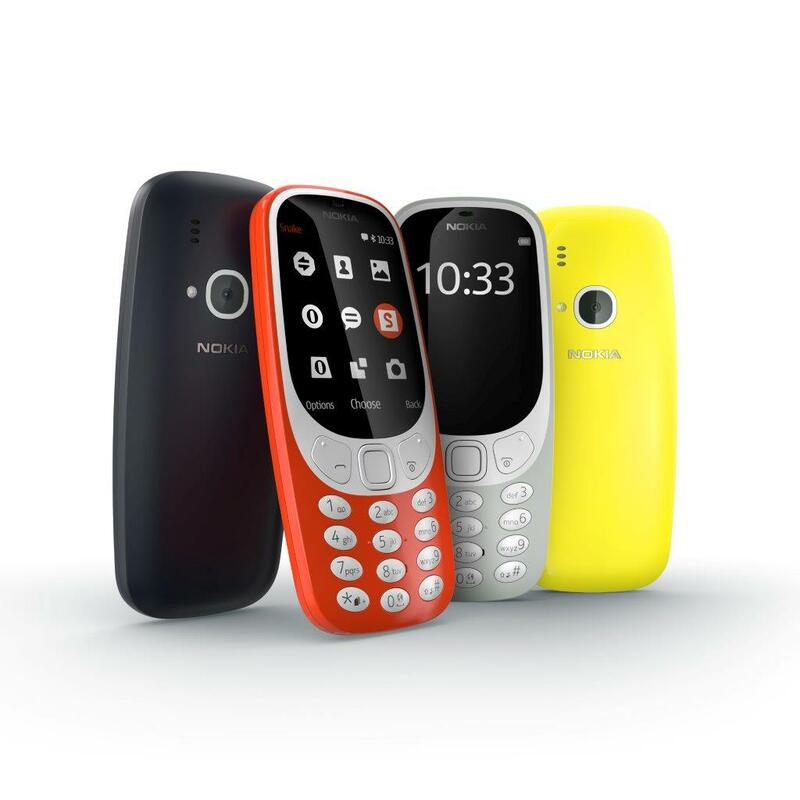 What do you think about 3310 and feature phones overall? Tell us down below. PS. 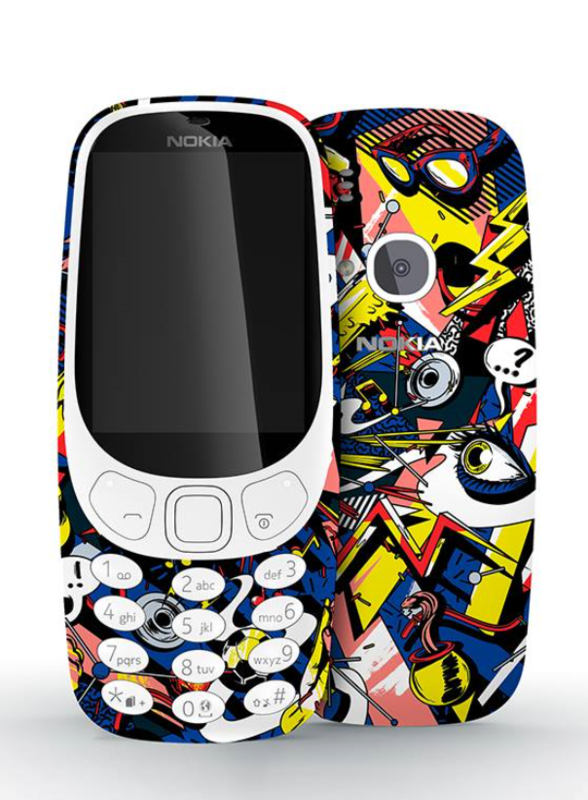 Did you know you can win a personalized Nokia 3310? Click here to find out more.